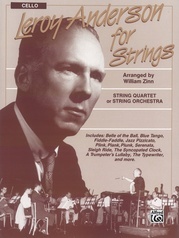 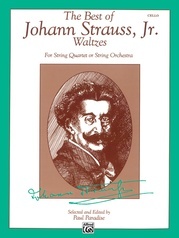 Stringing Along is the first in a series of books for beginning string orchestra players by Albert Stoutamire and Kenneth Henderson. 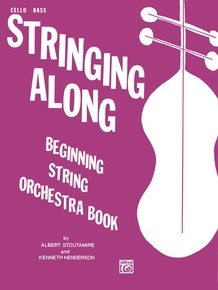 The second is Strings Are Fun, and a third book, only slightly more advanced, is Bow, Pick, 'n' Rock. 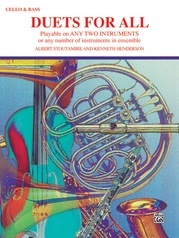 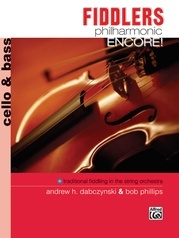 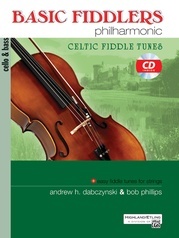 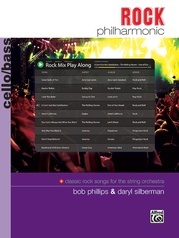 The first two books are made up of program pieces which are easy to play and are full-sounding, harmonized arrangements. 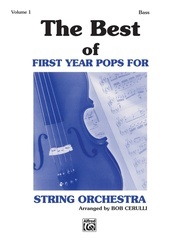 Both can be used throughout the first year of string instrument instruction. 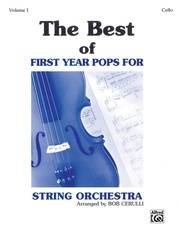 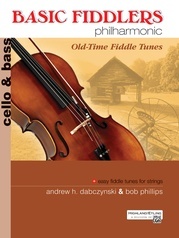 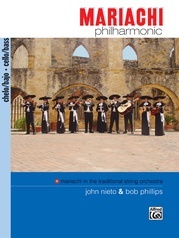 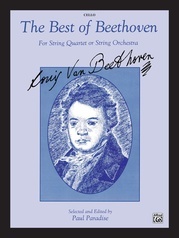 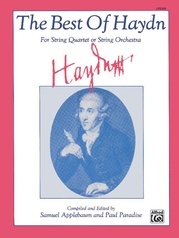 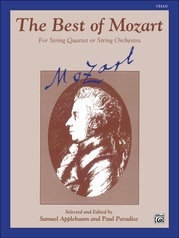 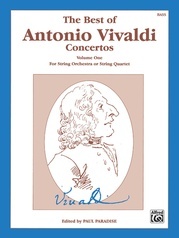 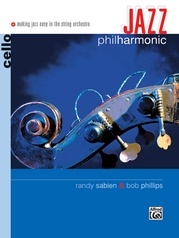 Published for 1st violin, 2nd violin, viola, cello and bass, and piano-conductor.